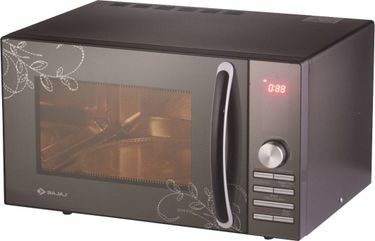 Microwave Ovens have become an essential part of any home, office and all business places. 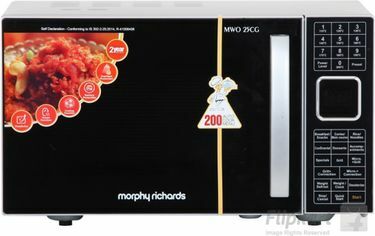 The high quality and branded ovens are packed to deliver excellent performance and often come at a price of INR 15000. 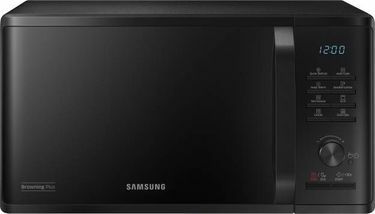 The market is flooded with convection microwave ovens from leading companies such as Samsung, Godrej, LG, IFB, Panasonic, etc. that give the best value for money. Depending on the needs and the budget, there are different varieties of ovens tailor-made for each requirement such as a ceramic or round tray, preheat available or not available, capacity, etc. 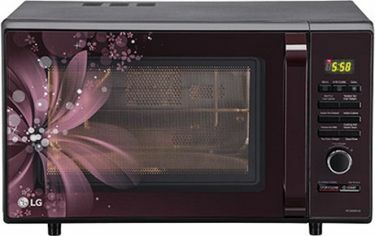 Our page contains a vast list of 142 best Convection Microwave Ovens available as on 25th April 2019 from reliable brands which you can filter and compare regarding price, brand and, functionality to meet your desired needs. These ovens have different body materials, door types, power consumption and cooking options installed within them. 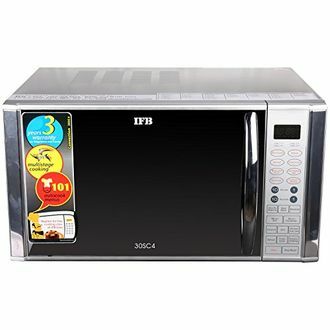 Get your home or office an excellent convection microwave oven that fits your budget and also meets all your needs. The ovens work efficiently with faster heating thus saving our precious time. 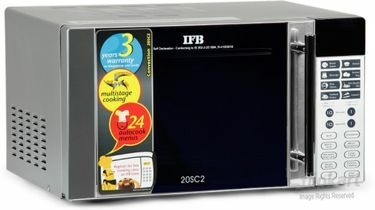 With more than 21 Litres capacity, it allows cooking of any size. All the ovens come with an intuitive control panel to provide users easy and user-friendly interface. Few models are also loaded with fermentation technology, which helps in the generation of enzymes that are useful in different industries. 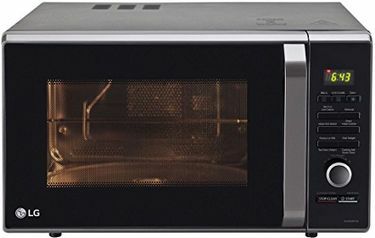 Various online stores are offering fantastic deals to buy these ovens.